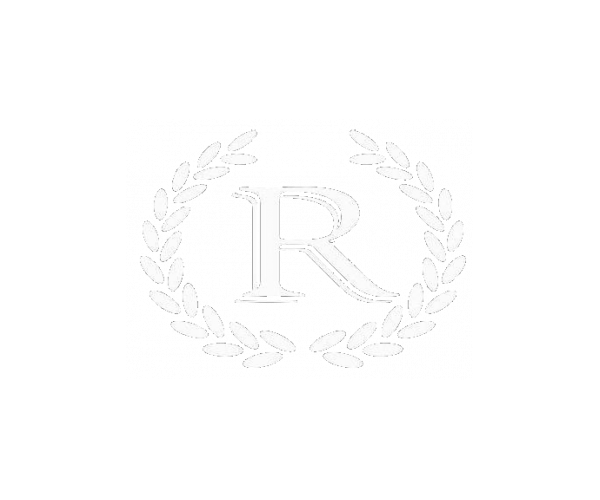 The Reserve on West 31st has furnished 3- and 4-bedroom apartments just minutes from the University of Kansas. All our apartments have comfortable living and dining areas, as well as private balconies and washers and dryers. An on-site computer lab with free printing, and resort-style amenities like our swimming pool, hot tub and sand volleyball court, ensure that our residents work hard and play even harder. Plus, our 24-hour gym allows you to stay active at your convenience. Our matching service has you covered. And not to worry...with our individual leases (offered by the bedroom, not the unit), you’ll never be responsible for your roommates’ rent. 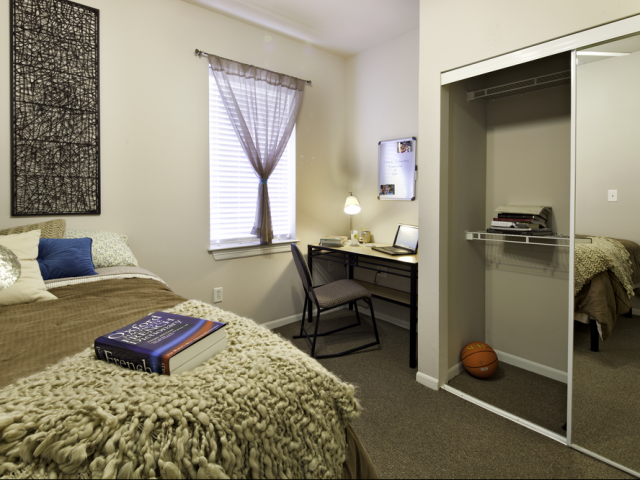 To see this spacious KU student housing for yourself, schedule a tour today. We can’t wait to show you around! The Reserve on West 31st offers smoke free apartments. If a resident smokes in their unit, they will be charged the cost of any necessary cleaning and repairs. Dogs and cats only - weight limit is 80lbs. Pet deposit is $154 and is nonrefundable.